This story begins around 30 years ago. 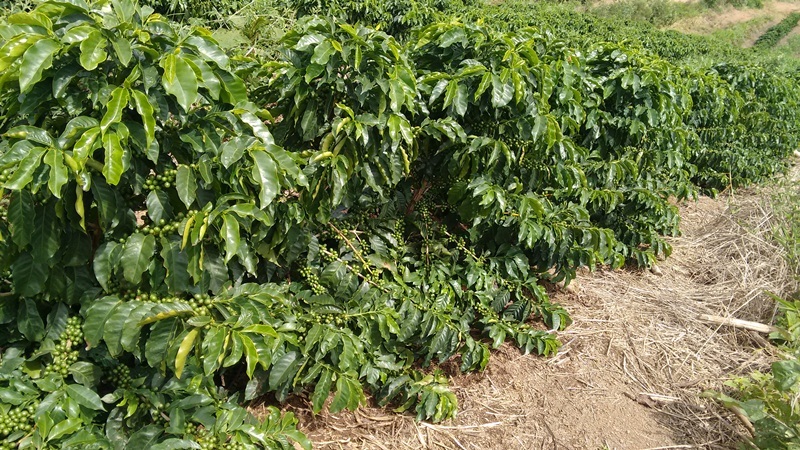 Valdeci was working on a large coffee farm and Hudson, a member of the 4th generation of a traditional coffee farming family, was still a child and ran through his grandfather’s coffee fields. 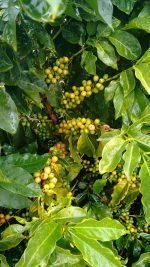 Both shared a dream, to have their own property and produce high-quality coffee. 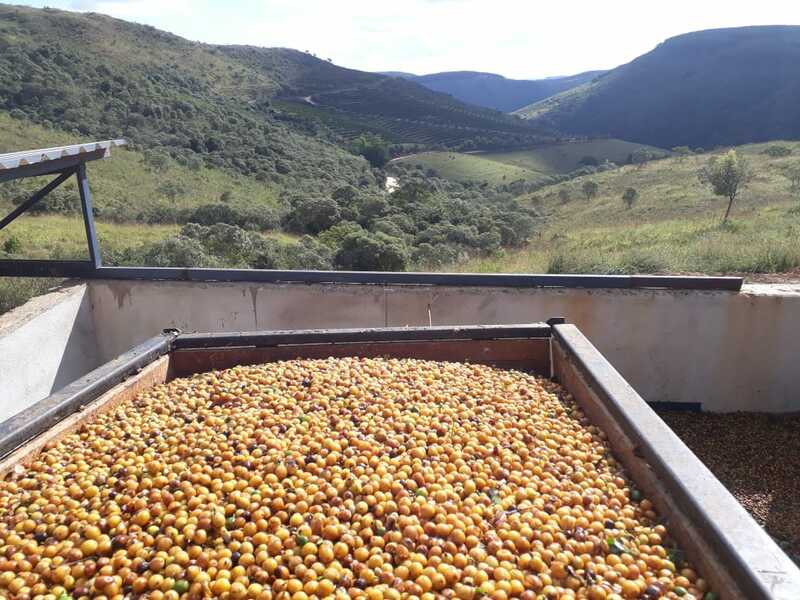 Years later, their paths crossed; Hudson married Valdeci’s eldest daughter and the two producers’ dream began to take shape when they had the opportunity to acquire a high-altitude property. 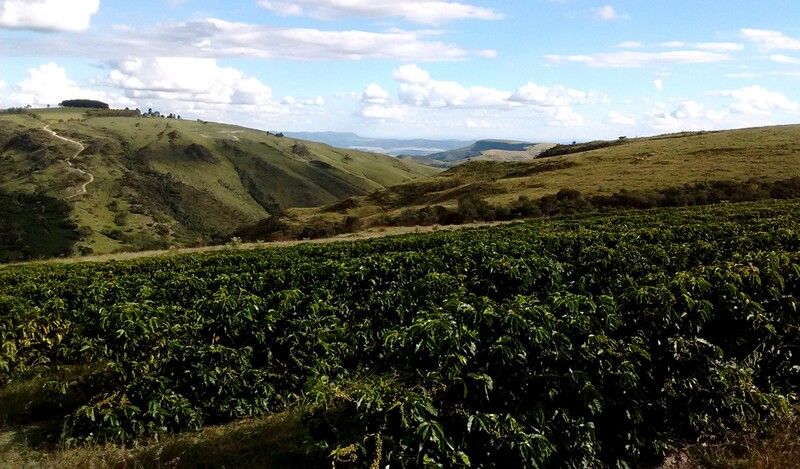 They believed in that which everyone said would be impossible, producing specialty coffees in the mountains God had granted them. It was a family union seeking the same ideal. 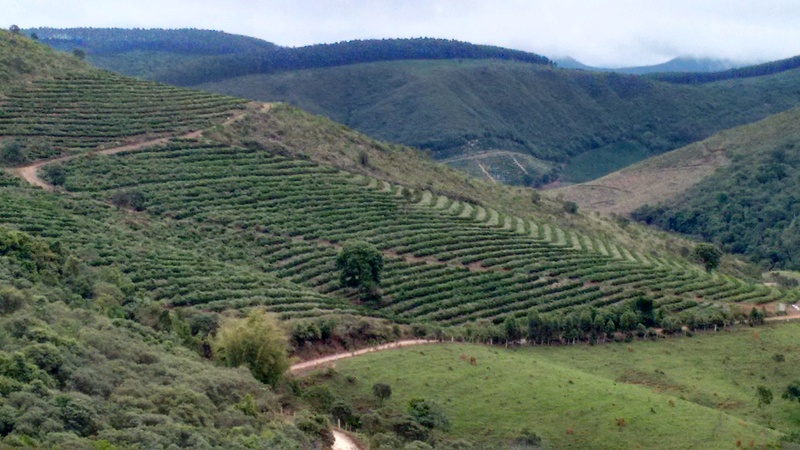 Through much work, persistence and dedication, they planted their Topázio and Yellow Catuaí coffee fields at up to 1340 m.a.s.l.The property was named Fazenda Furnas, but became known later as Fazenda Alto da Serra and is located in the mountains near Ilicínea, in the Sul de Minas region. With beautiful views that captivate both the eyes and the heart, here it’s called “a piece of the sky,” as it is, literally, among the clouds. 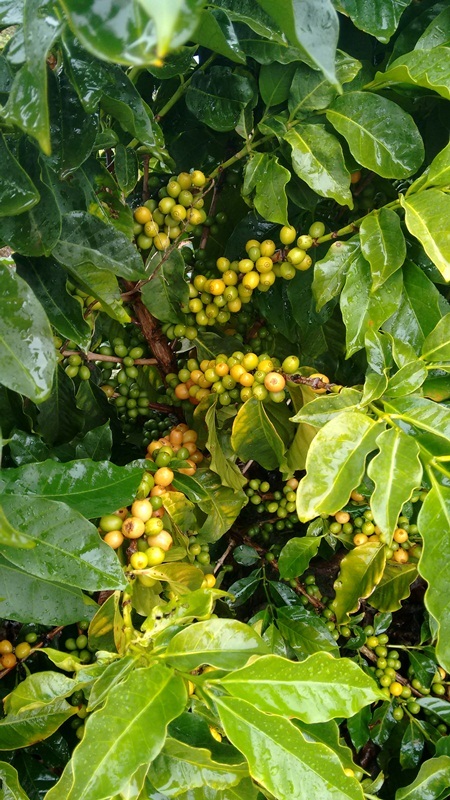 In a privileged region and with much effort, since the first harvest the coffees produced on the farm have been graded as specialty, with a unique, irresistible flavor. 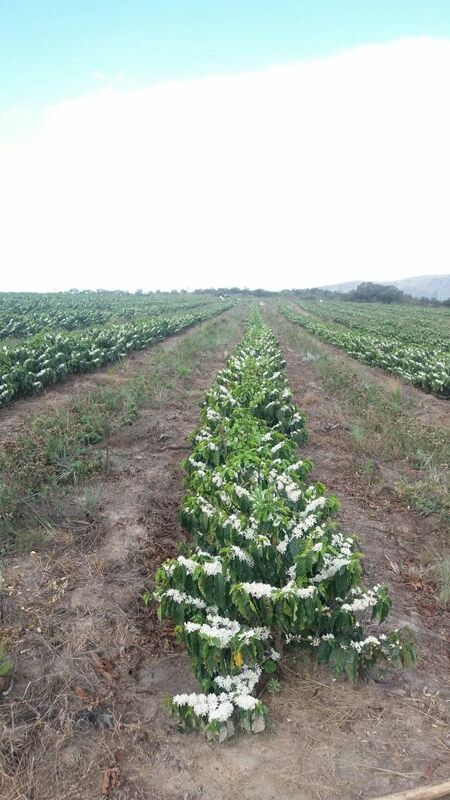 To overcome the region’s climatic challenges, such as strong winds, it was necessary to invest in protection for the fields. 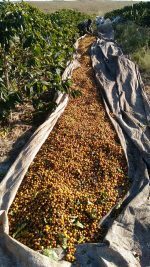 Due to the high altitude, the beans ripen and are harvested later. To verify the peak maturation of the fruits, a BRIX refractometer is used. 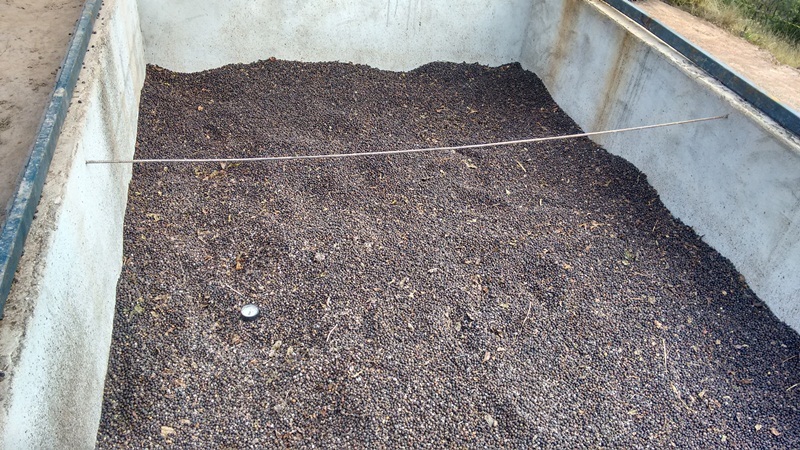 This measures the amount of sugar present in the fruits so the producers can harvest the coffee at the right moment. 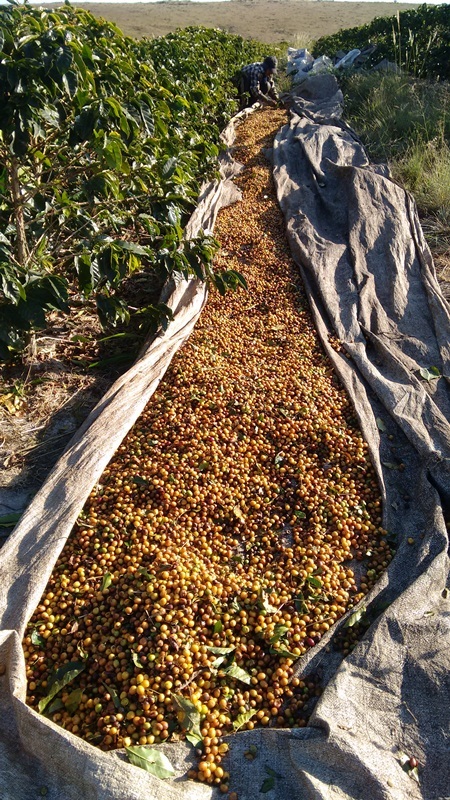 Picking is done by hand, prioritizing the quality of the coffees.The coffees are dried in a box-type mechanical dryer, which varies the temperature of the circulating air. The picked coffee is placed directly in this dryer, enabling a slow and controlled drying and fermentation process. The drying process lasts until the coffee reaches the ideal moisture level, and as both hot and cold air are used, the intrinsic sensorial characteristics are maintained. After drying, the coffee rests for a period of time and is then milled and warehoused to preserve its quality.Seeking continuous improvement, the family is passionately dedicated to activities on the farm, looking for new knowledge and specializations, adding quality and excellence to their coffees.Owners Valdeci and Hudson, father-in-law and son-in-law, united their experiences to turn the dream into reality.Hudson, born and raised on his father and grandfather’s coffee farm, learned and loved coffee as a child. 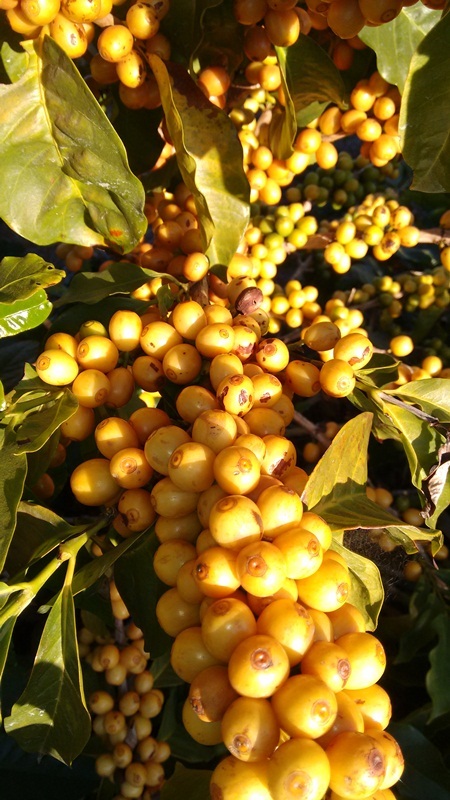 He continued producing coffee on his family’s farm. 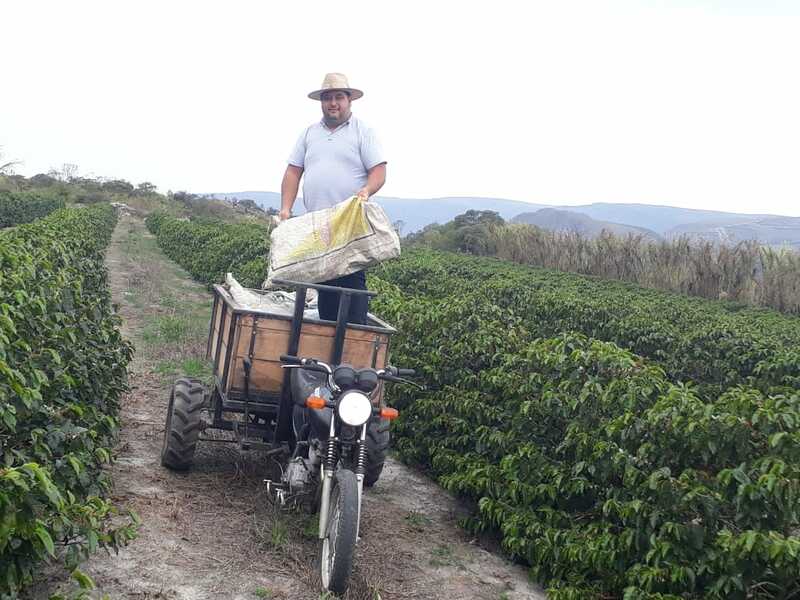 He graduated in Nursing, but his dedication to his family’s coffee fields remained; his love for coffee and for the land was greater than the years dedicated to his education. Thinking of new experience in agriculture in mountainous areas, he had the opportunity to start a farm with his father-in-law. 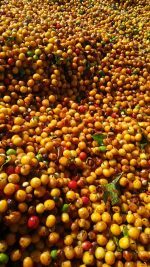 He did not hesitate and has strived every day to produce specialty coffees. 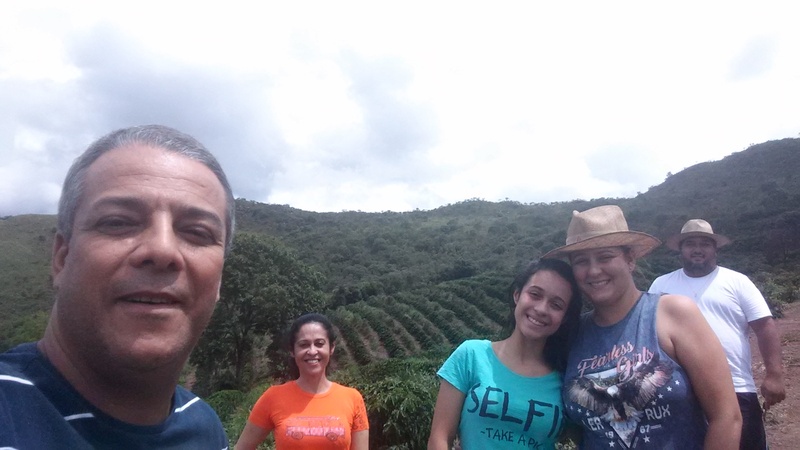 “It’s as if each coffee tree were my child,” he says, and he does not neglect them for a single minute.Valdeci is married to Simone and they have two daughters, Lílian (Hudson’s wife) and Ana Carolina. 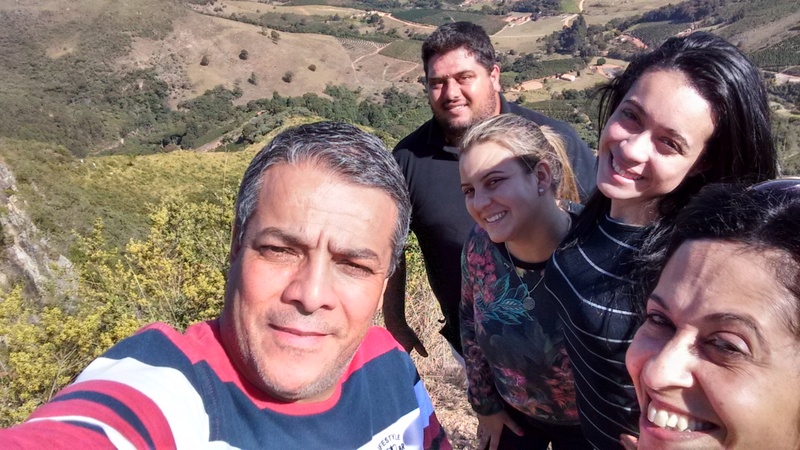 Since he was young, he has worked on farms in Minas Gerais, gaining experience in producing coffee. 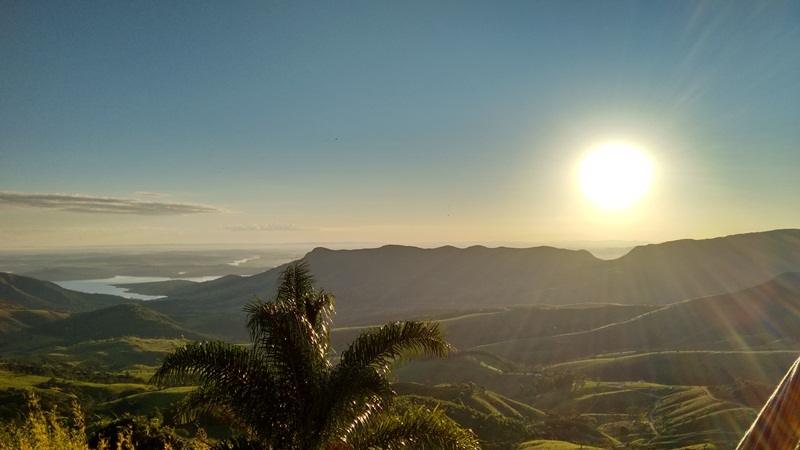 Due to necessity, he moved to São Paulo, where he studied Accounting and worked for years in business administration. However the rural life had always fascinated him and the possibility of realizing a dream led him to return to the fields, bringing his administrative skills with him to the farm.“This undertaking is to unite and strengthen our family every day,” he says lovingly. Promoting worker health and safety, preserving the environment, following labor and environmental law. 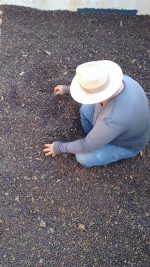 The farm keeps records of soil history to make adjustments with organic fertilizers in accordance with annual analyses. 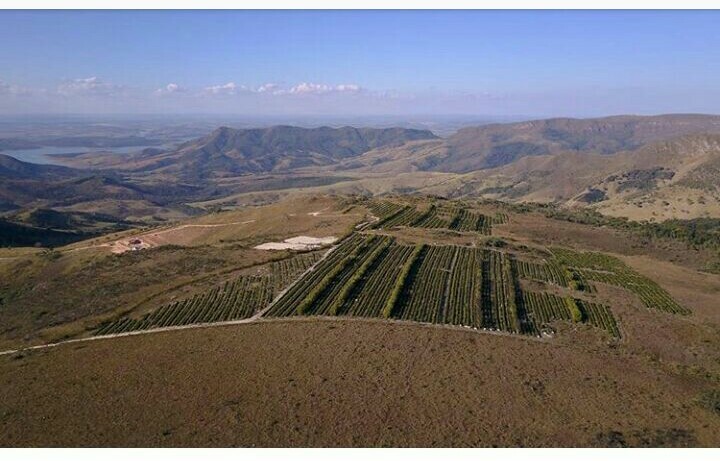 Minimization of soil erosion through terraces, reducing runoff, as well as cover crops and recovery of riparian forests. 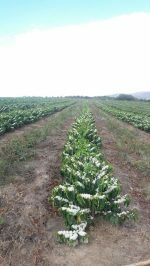 Minimization of the use of water, avoiding scarcity, the farm opts to store and use rainwater to cover the needs of the crops. 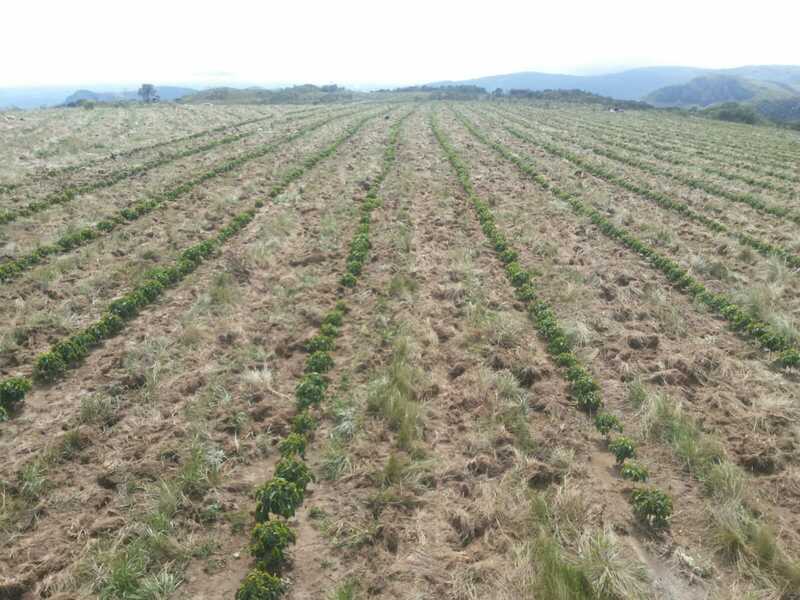 Planting of intercropped herbaceous legumes with coffee to control pests, reduce temperature and soil compacting, promote nitrogen fixation, thus requiring less fertilization and causing less pollution of the environment, increasing organic material, conserving soil humidity, recycling soil nutrients and increasing biodiversity.Monitoring of procedures performed in the field and traceability of the entire process, correct use and maintenance of equipment. As the fields are in a mountainous area, an agricultural tricycle is used. 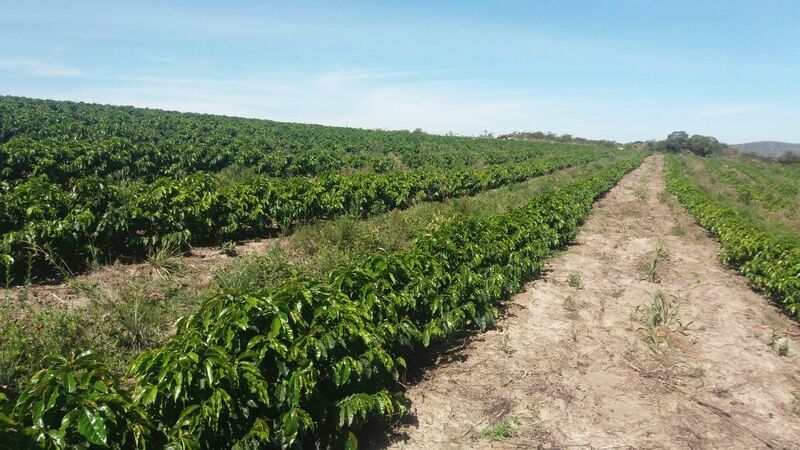 Integrated pest and disease management, avoiding the use of polluting inputs, guaranteeing the origin of the coffees, improving productivity and profit, contributing to the sustainability of the planet, as well as careful handling during the harvest, processing and warehousing of the coffee.Use of sustainable sources of energy:Minimizing the use of energy from fossil fuels and reducing environmental pollution; The farm uses biomass to power the mechanical dryer, specifically lignocellulose, the chaff left over from coffee processing. 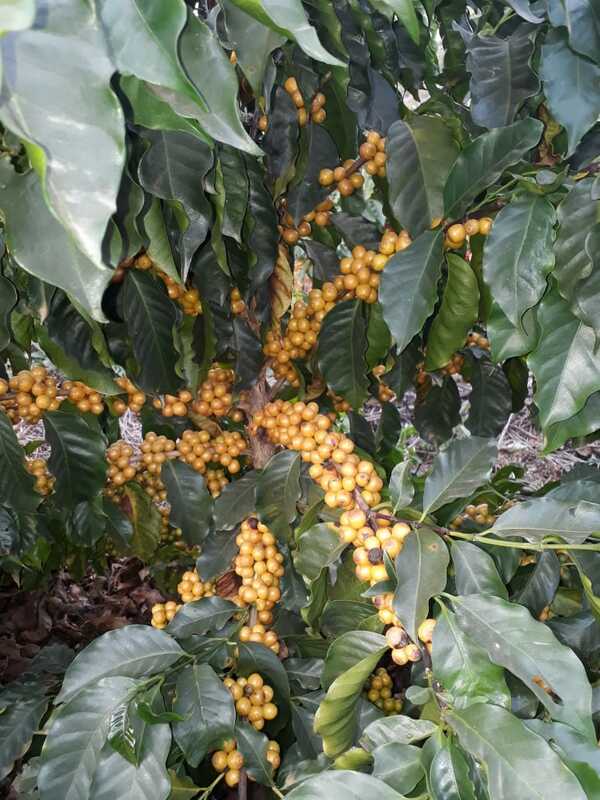 It is a renewable fuel and the compounds released during its combustion are sequestered by new fields and, thus, do not significantly contribute to the greenhouse effect as well as aggregating value to the coffee. 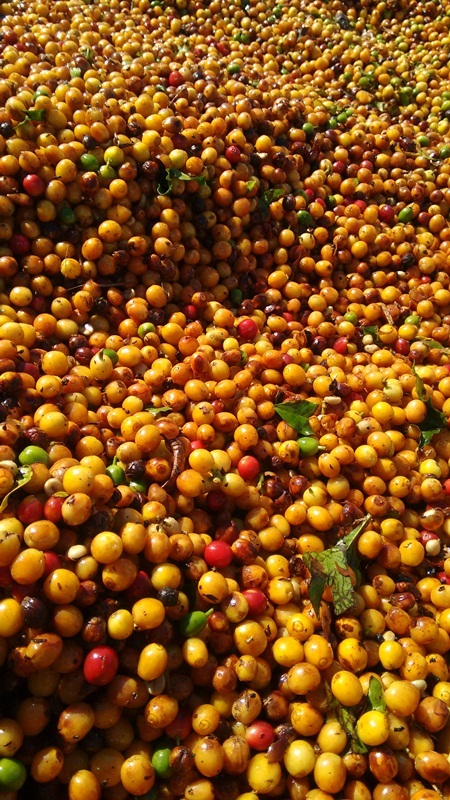 In this way, the farm economizes on energy and uses this material in a better way. This coffee straw is also used in the fields as organic material.Energy, economy and sustainability are three fundamental factors for human development. 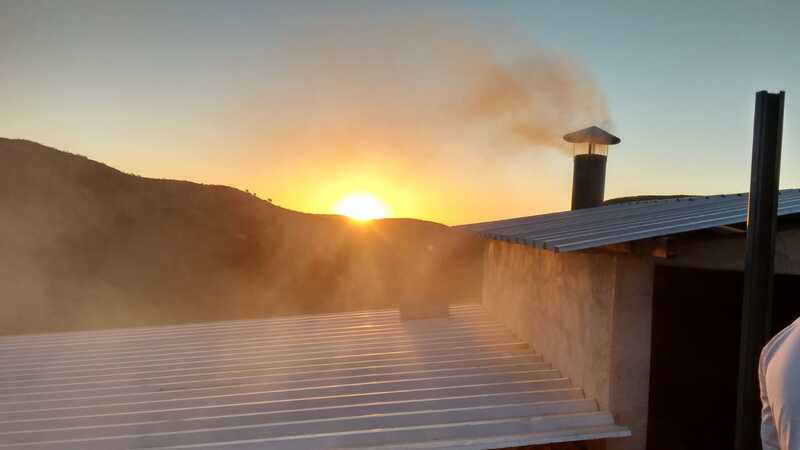 Thus, the use of fuel from biomass represents a change in the energy system with economic and environmental consequences.Ecological preservation: Conservation and recovery of native and riparian forests;Use of ecological corridors, receiving groundwater from absorption of rain by the roots and providing organic material to oxygenate the soil. 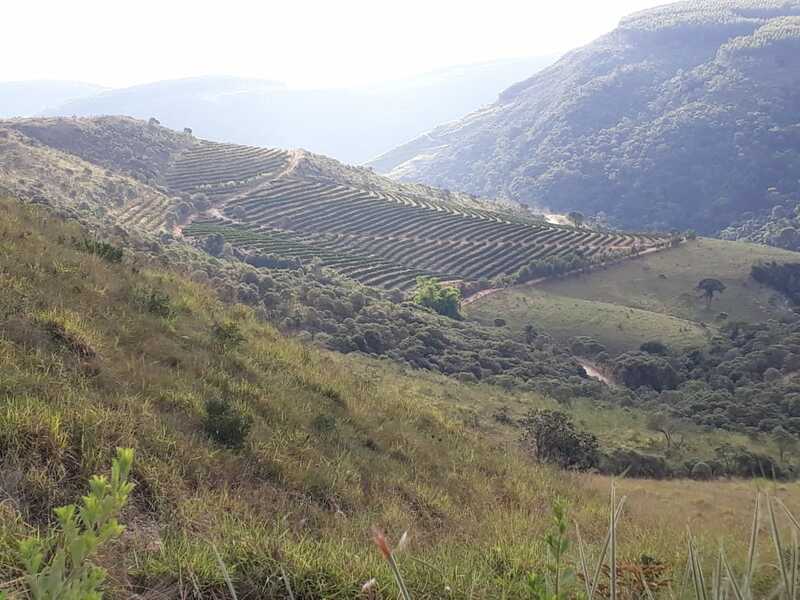 As well as reducing the effects of fragmentation of the ecosystems by linking different areas and permitting genetic flow among species of flora and fauna de. 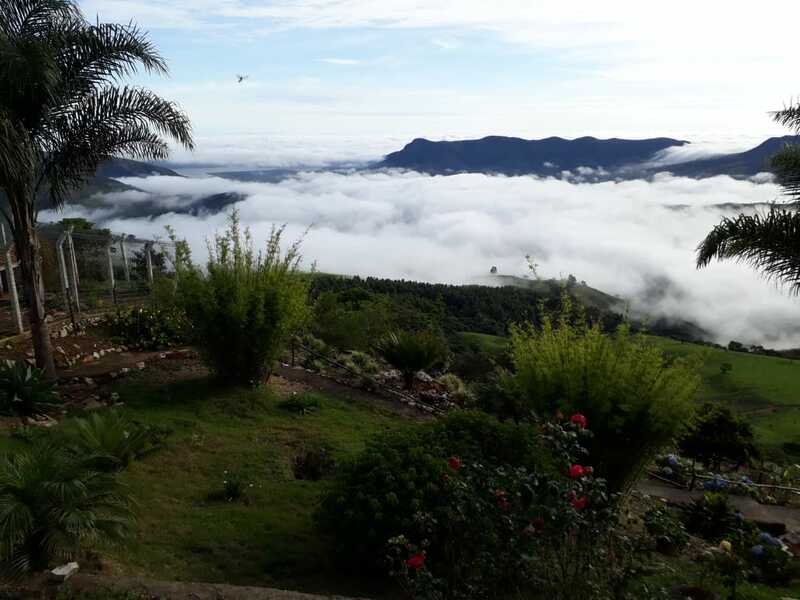 It is thus possible to recolonize degraded areas, with one action that reconciles conservation of biodiversity and the environmental development of the region in a balanced, sustainable manner.